Recently one of our clients asked us - With the levy of LTCG tax of 10% on equity mutual funds, should I avoid investing in tax saving mutual funds ELSS (Equity-Linked Saving Scheme) and go for other instruments? He has a point. But the imposition of this tax does not make the mutual fund (ELSS) a bad choice for long term investment. There are a lot of other factors that one must ponder before making any decisions. Are you fond of equities or are you more concerned about the safety of your money? And you want to remain invested for how long? Make the selection of tax saving mutual fund schemes based on your answer to the above questions. All the tax-saving instruments under the Section 80C in India have some lock-in period. 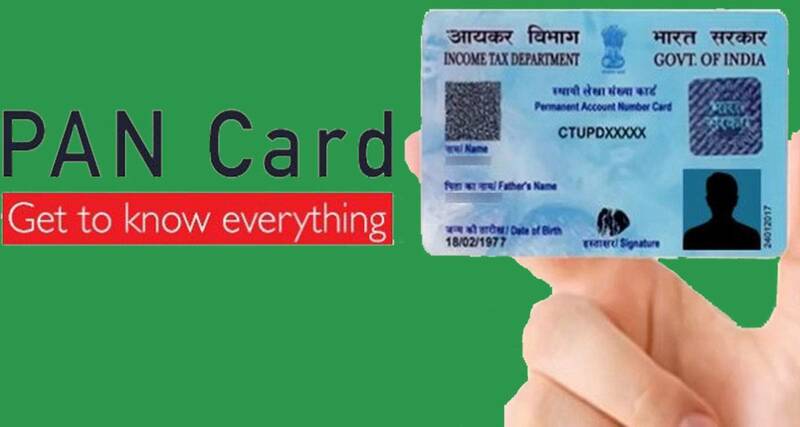 For example, NSC (National Saving Certificate) offers a fixed tenure of 5 years and 10 years, PPF investment comes with a lock-in period of 15 years for the investor to enjoy capital appreciation, while Bank Fixed Deposits makes you invest for at least 5 years to avail great tax benefits. However, ELSS is an absolute winner among the other tax saving instruments as it offers a lock-in period of 3 years to enjoy tax deduction available under Section 80C of the Income Tax Act, 1961. All the investments that are made in Tax Saver Mutual Funds have a lock-in period of 3 years from the date of investment. Although ELSS mutual fund comes with a 3 years lock-in period, investors can remain invested at the end of 3 years without selling their caps and enjoy capital appreciation by investing in mutual fund equities. The best thing about mutual funds is that it allows you to invest with a very small amount as low as Rs 100. This means that investing in mutual funds is feasible to a greater number of people. However, with the elevation in the level of grade with respect to the investment amount, the minimum investment increases to Rs. 500. There are 2 ways to invest in mutual funds, through lump-sum or on every specific interval of time called SIPs (Systematic Investment Planning). Let us assume you have Rs. 1 lakh and if you think this is the right time to invest in the market then you can put the whole lump-sum amount as one-time in Mutual funds. SIP allows an investor to take part in the market without second-guessing its variation. In other words, an investor has to commit himself to investing a fixed amount every single month in SIP for a fixed period of time. Although the minimum investment limit is typically different for SIP plans and lump-sum. In conclusion, the amount you are planning to invest depends on your financial goals and wealth management plans. ELSS mutual funds are unique as they offer tax-deduction on the income of upto Rs. 1.5 lakhs for each financial year under the Section 80C of the Income Tax Act, 1961. At the time of investment where the invested amount is allowed to be claimed as tax-deduction as per the Section 80C. An amount of up to Rs. 1.5 lakhs can be claimed as the deduction. A tax exemption is also received on the Dividend income. The returns gained from these long term investments are also tax exempted in the case where the investment is held for more than 1 year. However, with the 2018 Budget announcement of 10% tax on LTCG (long term capital gains) from the selling of equity mutual funds and shares, many investors are dashing to redeem their investments. In spite of everything, financial advisors and planners insist that the existing mutual fund investors have nothing to be worried about, as only the new investors will be levied of 10% tax for the gains of upto Rs. 1.5 lakhs. Moreover, the potential of long term gains from mutual funds is far higher than other investment options. They further proclaim that these funds have the potential to deliver two digit returns even after the imposition of tax on returns. Investors who have high-risk tolerance should opt for ELSS mutual fund investments, while those individuals with low-risk tolerance can go for PPF, FDs, and NSCs. It has also been observed through historical data that ELSS mutual funds give better returns than other investment options. As per the current statistics, ELSS mutual funds of 5 years has provided a return rate of around 13% per annum and its 10 years compounded return is 12%. While a PPF with the lock-in period of 15 years will give you 7 to 8% per annum capital gain and an FD will give you 6.5% rate of return. Inflation is the increase in the rate of goods and services over time along with decreasing your purchasing power. How can an individual fight this battle against inflation? In order to beat inflation, you can select an investment option that has the budding prospective of giving higher returns by beating the inflation, thus increasing the purchasing power and savings. One of the best methods to achieve this is by investing in equity mutual funds for longer time periods. 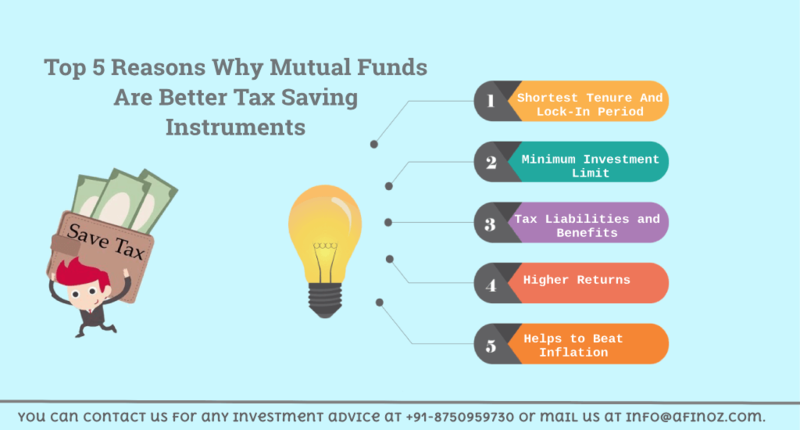 Investing in tax saving mutual funds will not only promote your savings, but it will also help you to procure your financial goals undeterred by inflation. This also fosters a disciplined habit of investing and periodical savings in investors. How to select the best tax saving mutual fund (ELSS)? Don't know how to select the right Tax Saving Mutual Fund? Afinoz, the finest online financial marketplace offering investment products will provide you with the real-time tax saving mutual fund investment advice and services. 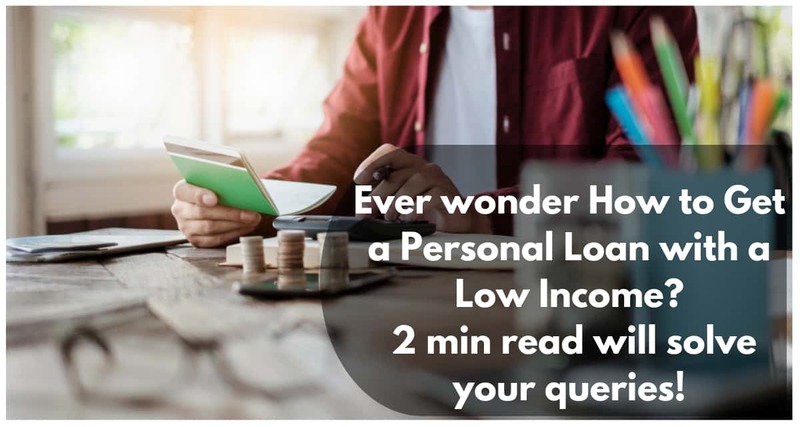 It will also help you as a mutual fund advisor to get you the best performing Mutual Funds (Debts/Equities) according to your risk appetite and time horizon. 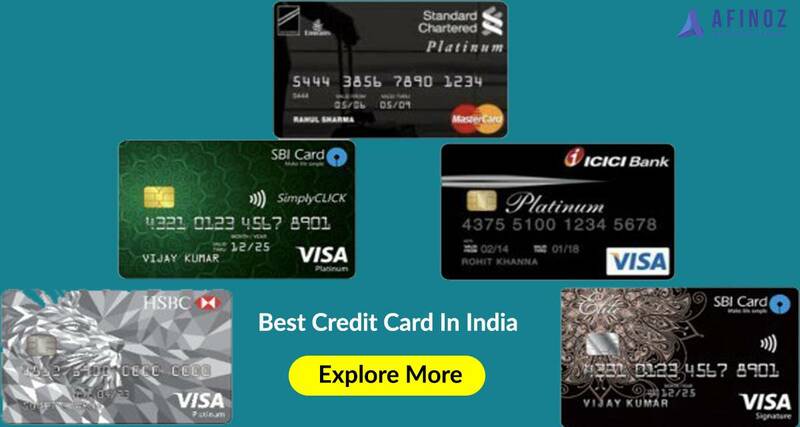 You can contact us for any investment advice at +91-8750959730 or mail us at info@afinoz.com.